Start taking classes at Ballroom Dance Center Iliana and other studios! 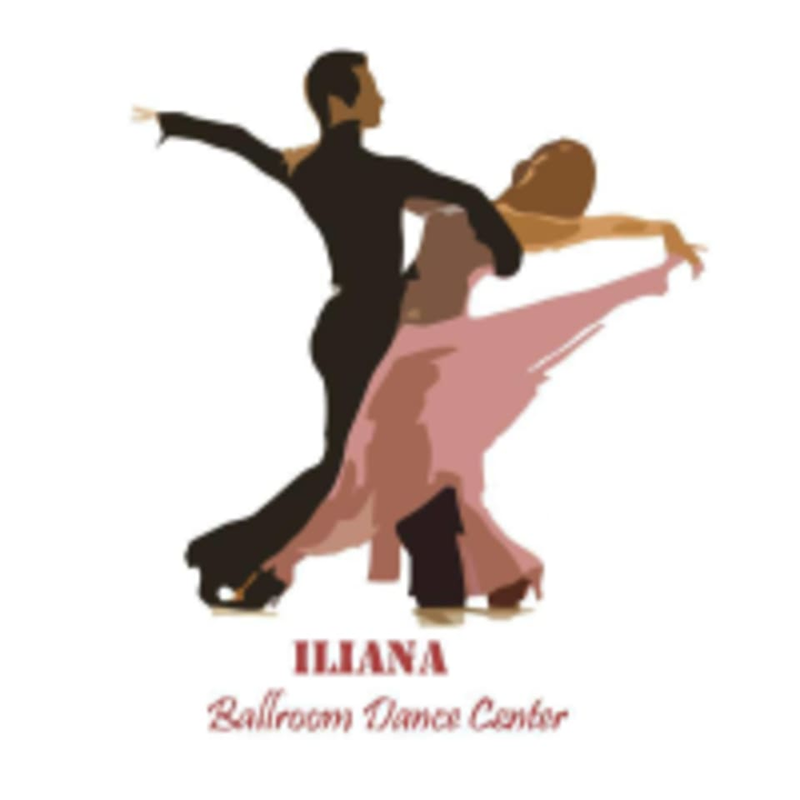 Ballroom Dance Center Iliana can help you learn and enjoy dancing! From beginner and intermediate, to advanced levels, they offer different ranges of programs to fit your individual needs. You do not need a partner and you can start now! Wear clothing and footwear you can move comfortably and freely in.